This is private property and the Bull Springs RD is closed to bicycles during weekdays until 6pm due to heavy truck traffic, but the trails beyond are available to ride. The USFS Winter Range Closure means vehicle access is restricted from December through March on RD4606 and beyond — the gate is closed just south of Couch RD for motorized vehicles. No Camping on the Private Land. Dispersed camping is allowed on USFS land nearby. Signs will be posted on race day from Shevlin Park RD to help you. 0.4 miles past Shevlin Park, at the crest of the hill, turn LEFT onto Bull Springs RD. This section of private road is closed to bicycle traffic weekdays until 6PM due to heavy truck traffic. Cyclists can access through Shevlin Park up Mrazek trail (or from Skyliner RD) and head north on RD4606. After 0.6 miles on pavement, turn RIGHT onto RD4606 (gravel road), it is a 4-way intersection with the gated Taylor NW property straight ahead. Do not go through their yellow sliding gate. Continue 2.1 miles to Couch RD (dirt road), you will go through a USFS Winter Closure Gate (open after April 1) to the next left turn. Spray paint on tree says “CP2”, turn LEFT. Both sides of the road are fenced. Stadium area is 0.5 miles up CP2, on the LEFT. Caution — some navigation apps may send you a very long, strange route to get there. Use these directions as listed above. Contact Ann@bendenduranceacademy.org to sign up! Or sign one at practice. Bend Endurance Academy promotes its programs via website, social media and articles in the local newspapers. This media release form allows BEA to take photos and videos of your child and use them in venues that promote our mission of “building endurance athletes who are able to accomplish their individual athletic goals while being committed to personal growth, teamwork and community responsibility.” I, the undersigned, do hereby consent and agree that Bend Endurance Academy (BEA), its employees, or agents have the right to take photographs, videotape, or digital recordings of me during any of my program enrollment periods. BEA may use these in any and all media, now or hereafter known, and exclusively for the purpose of promoting the Academy as well as its partners and sponsors. I further consent that my name and identity may be revealed therein or by descriptive text or commentary. I do hereby release to BEA, its agents, and employees all rights to exhibit this work in print and electronic form publicly or privately and to market and sell copies. 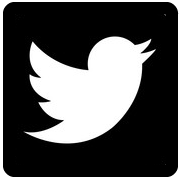 I waive any rights, claims, or interest I may have to control the use of my identity or likeness in whatever media used. I understand that there will be no financial or other remuneration for recording me, either for initial or subsequent transmission or playback. I also understand that BEA is not responsible for any expense or liability incurred as a result of my participation in this recording, including medical expenses due to any sickness or injury incurred as a result. Your consent is implied as a participant of any BEA program or activity. As a nonprofit organization, the Bend Endurance Academy strives to make programs accessible for families in Central Oregon. Actual program costs are offset through fundraising efforts including corporate sponsorship, grants, and individual donations and we offer payment plans for tuition for most programs. Additionally, our website contains information about financial assistance and scholarship opportunities. Individual Programs costing $200 or less must each be paid in full at the time of enrollment. Check, cash or credit cards accepted. If paying with cash or check, enrollment is pending until payment has been received in our office. If paying with check or cash, payment must be received within 7 days of sign up. Payment in full at the time of enrollment is always accepted. Payment plans are available but must be approved before the enrollment is considered active. $200 is required at the time of program enrollment (credit card, check or cash). Initial payment of $200 must be received within 7 days of sign up if paying with cash or check. A 7-day period is granted from the time of enrollment in order to make arrangements for payment plan or to contact Program Director about financial assistance information. Program enrollment is “Waitlisted” until $200 is paid and payment plan arrangements are made. A full refund will be issued if enrollment is canceled 14 days or more prior to the start of program. No refund will be issued if enrollment is canceled 13 days or less prior to the start of program. No refund will be issued if enrollment is cancelled after start of program. If the organization cancels the program for reasons other than weather and/or natural disaster, the organization will provide full refund, credit, or donation option. If the organization cancels an entire program due to weather (thunder, lightning, snow or rain situations causing unsafe activity or driving conditions, etc.) or natural disasters (fire, flood, etc. ), a 50% refund is provided. This refund does not apply to cancelling specific program days due to weather or natural disaster. An 85% refund will be issued if a camp or trip enrollment is cancelled 14 days or more prior to the start of the camp or trip. No refund will be issued if enrollment is canceled 13 days or less prior to the start of camp or trip. For late enrollments made after a program has begun a Program Director can approve a pro-rated amount. Contact the Program Director prior to making your enrollment to receive a quote. We do not pro-rate for absences. Account credit expires 18-months from date credit is issued. Account credits cannot be transferred between accounts or donated to another account. Credits are tracked through our internal system and are not viewable in the online enrollment system so check with a Program Director if you think you have a credit before making your next enrollment. For enrollments totaling over $200 payment plans may be arranged through the Program Director and must be approved by Executive Director. Minimum $200 deposit is required at time of enrollment either online or cash or check before your enrollment will become active. Tuition must be paid in full by the first day of the final month of the program. Payments can be made on a weekly or monthly basis. Overdue balances must be paid in full before account holder can sign up for a new program. Thank you for your cooperation and understanding of our Payment Policies. 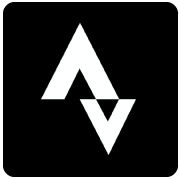 The Bend Endurance Academy may award tuition assistance based on a consideration of the athlete’s financial need, commitment to the program and the availability of funds. 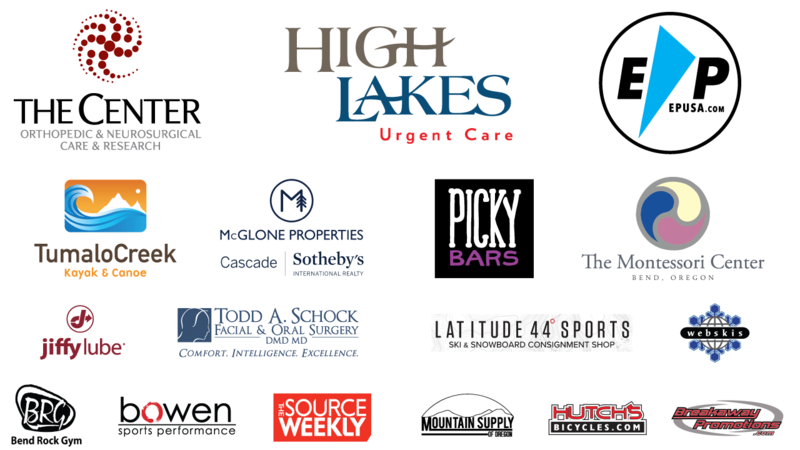 The tuition assistance fund is supported by individual donations and contributions from sponsors. Enroll in all of the programs you would like participate in for this year and check out with deposit of minimum of $200 to make your enrollment active. Send the completed form to the Executive Director, Sandy@bendenduranceacademy.org and she will contact you with further instructions. Participation in the Bend Endurance Academy (BEA) is a privilege, not a right. While participating in any BEA activity, all BEA Athletes, Parents, Staff, Coaches and Volunteers must agree to conduct themselves according to BEA’s core values of Personal Growth, Community Responsibility, Team, Loyalty, Integrity, Respect, Perseverance, and Accountability and abide by the spirit and dictates of this Code of Conduct. All participants must agree to comport themselves in a sportsmanlike manner, and are responsible for their actions while attending or participating in all BEA activities (including but not limited to camps, competitions, and projects). Minors shall abstain from all illegal or banned substances or drugs. BEA participants shall be subject to the jurisdiction of the appropriate national , divisional, state and local governing bodies, the BEA Bylaws, and the BEA Code of Conduct. 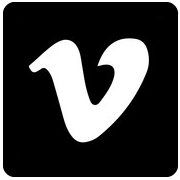 Our governing bodies include: USADA, USSA, PNSA, USA Cycling, OBRA, and USA Climbing. BEA participants shall conduct themselves at all times and in all places as befits worthy representatives of the United States of America, BEA, their region, division, state or club and in accordance with the best traditions of national and international competition. BEA participants are responsible for knowledge of and adherence to competition rules and procedures. Participants are also responsible for knowledge of and adherence to the rules and procedures of the BEA teams, camps or other projects when participating in such. BEA participants shall maintain high standards of moral and ethical conduct, which includes self-control and responsible behavior, consideration for the physical and emotional well-being of others, courtesy and good manners. BEA participants shall abide by BEA rules and procedures while traveling to and from and participating in official BEA activities. BEA participants shall abstain from illegal and/or immoderate consumption of alcohol. Absolutely no consumption of alcohol is permitted for those individuals under the age of 21. Participants under 21 years of age shall not participate in gatherings involving consumption of alcohol unless it is an official BEA or event organizer function. No BEA participants shall violate the customs, travel or currency regulations of a country while traveling with a BEA group or on a BEA ticket. No BEA participant shall commit a criminal act. No BEA participant shall engage in any conduct that could be perceived as harassment based upon gender, age, race, religion or disability. BEA participants will avoid abusive language and disruptive behavior. Removal from the team trip or training camp. Suspension from training and/or competition. Elimination of coaching, travel, and other benefits. BEA participants must have a current enrollment form, liability waiver and tuition paid in full or a payment plan established with the Executive Director to participate in any BEA activities. In the case that a BEA participant is removed from participation for violation of this code no refunds will be made. BEA is committed to principles of fairness, due process and equal opportunity. Participants are entitled to be treated fairly and in compliance with BEA’s Bylaws, policies and procedures. Nothing in this Code shall be deemed to restrict the individual freedom of a BEA participant in matters not involving activities in which one could not be perceived as representing BEA. 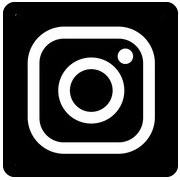 In choices of appearance, lifestyle, behavior and speech while not representing BEA, competitors shall have complete freedom, provided their statements and actions do not adversely affect the name and reputation of the BEA. However, in those events where one is representing or could be perceived as representing BEA, participants understand and agree to behave in a manner consistent with the best traditions of sportsmanship and BEA’s core values. No signature is required on this document. Your consent is implied as a participant of any BEA program or activity. Meet at BEA Office to car-pool between 9 – 9:15 AM, we will drive a Van or two, or follow us out. Or rendezvous at the Start Line between 9:30 – 9:45 AM if you know where it is. Directions above. While we can provide a few volunteers you should be prepared to ride on your own. We cannot guarantee the course will be 100% marked for this event because this is an open forest with lots of users and it is possible that some markers could be removed, and we will not mark with course tape in the stadium area until the actual race-day. BRING A COURSE MAP / GPS and use the files posted here when they become available in a week or two before the event. Email Bill@bendenduranceacademy.org for more details. Proudly part of the Oregon MTB Off-Road Series. Short Course is beginner-friendly, with generally smooth trails, a mix of gravel & dirt roads with moderate climbs. Long Course features more climbing, more technical trails and always something new! $1,000 Cash Purse split among top-5 men & women. Courses change every year based on trail conditions in the burned and logged areas. We try to set the distances for winning times of: Long Course of 1h45m; Beginner course of 1 hour. 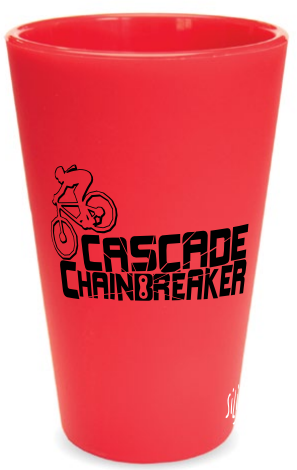 Limited edition Cascade Chainbreaker Silipints are in! Contact Ann@bendenduranceacademy.org to reserve yours today! Start on the road like the real race, between Pro and Sport starts so lots of people can cheer! Course may change due to conditions before race day. 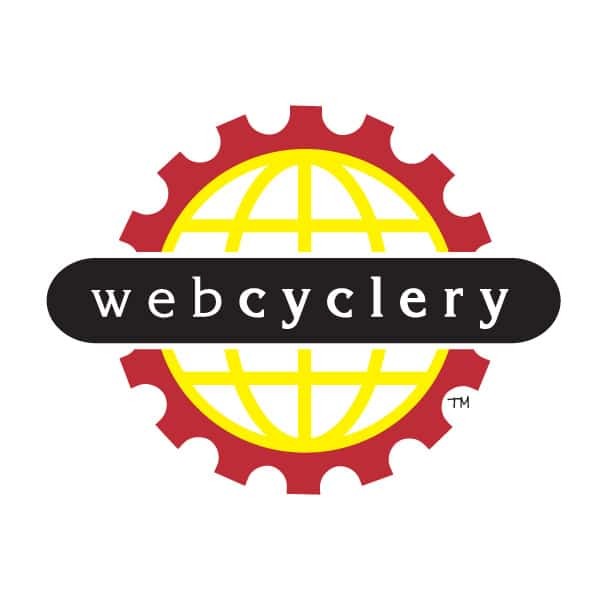 WebCyclery provides the most amazing assortment of prizes for our winners! 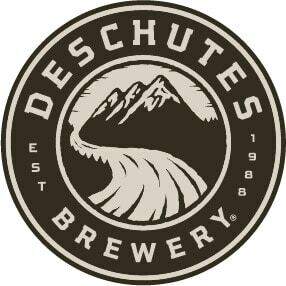 Deschutes Brewery will be providing free beer to all racers over 21 at the finish!